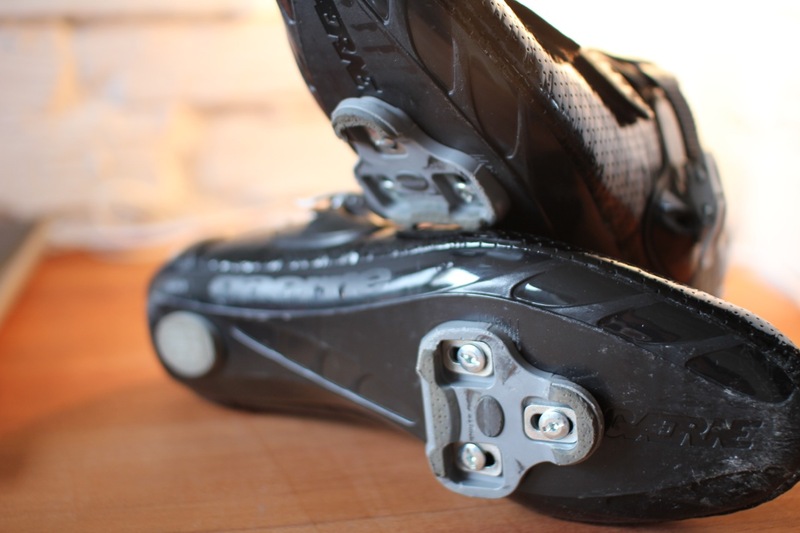 Worn cleats can affect your pedalling style, power, and, ultimately cause injury. Here’s how to replace them and make sure you get them in the right position. Replacing your pedal’s cleats can be a tricky process. This video aims to make it simple; Simon shows you how to judge when you should replace your cleats, how to get your new cleats in the same place as the old one (the most difficult part of it, we reckon), and, finally, how to fit your new cleats.